Make has two menu options, BUILDS and SOFTWARE. At this point we are only focusing on SOFTWARE. This is were you will find and manage all sideload and 3rd party apps installed on the Ouya. iOS and OUYA!!! 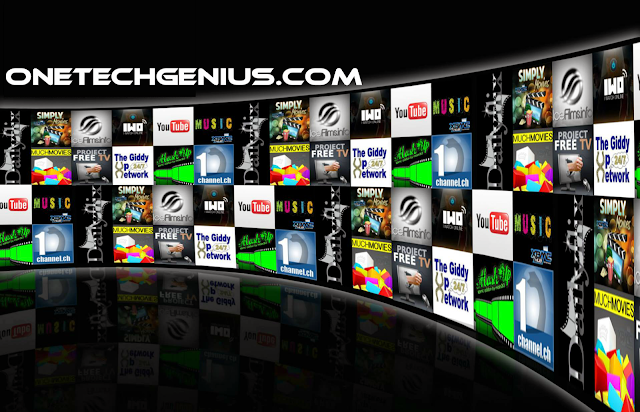 Use your iPhone, iPad, or iPod touch and Airplay any Video or Music to your OUYA easily and free, OUYAFREE!!! Use MX Player as your airplay player. Perfect for fast reboot without getting up and manually long pressing Ouya off/on button. Reboot easily when clearing cache or having unexpected freezing and slow operations of Ouya. 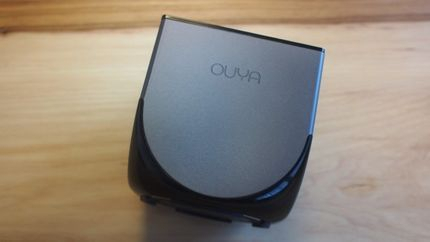 Use it when Ouya freezes, installing a new app or game, clearing cache, uninstalling apps or games, clears any running apps and speeds up Ouya performance. With USB not yet working for OUYA, memory management is so important for your OUYA. OUYA-Cache Cleaner is a quick tool for clearing application cached files. One click to clean all cached files for getting more available space. This tool can free a lot of storage memory for your OUYA. Free internal memory, and get more internal ROM storage. If you running out of application storage, you now can get more available storage space by clearing apps created cache/data files.